Birju, 25, and his associate Vinod Kumar, 31, offered the woman a lift after office hours on Saturday, during which she was served a soft drink laced with sedatives. 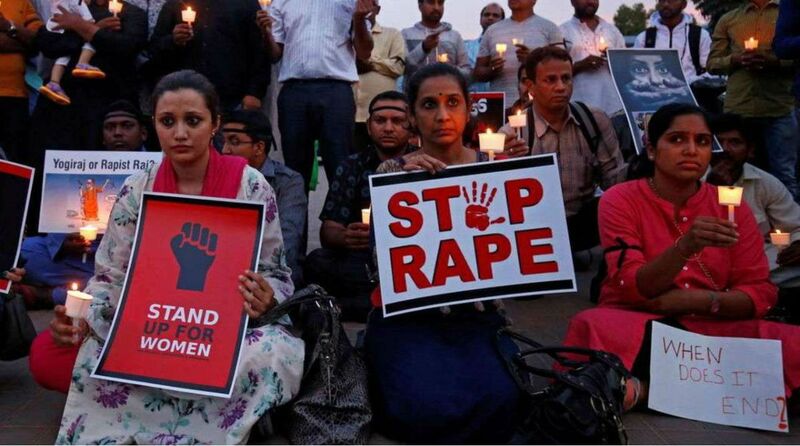 A woman employed with a multinational company in west Delhi’s Dwarka was gangraped allegedly by two of her colleagues on Saturday night, the police said on Sunday. Birju, 25, and his associate Vinod Kumar, 31, offered her a lift after office hours on Saturday. During the journey, the accused served her a soft drink laced with sedatives and she became unconscious. The survivor somehow reached her home and revealed her ordeal to family members. On Sunday, she reached the police station and lodged a complaint against the accused.